I know you and I did not always agree on everything. Like how long is reasonable for roasting a turkey and how many dishes you could bake at the same time. 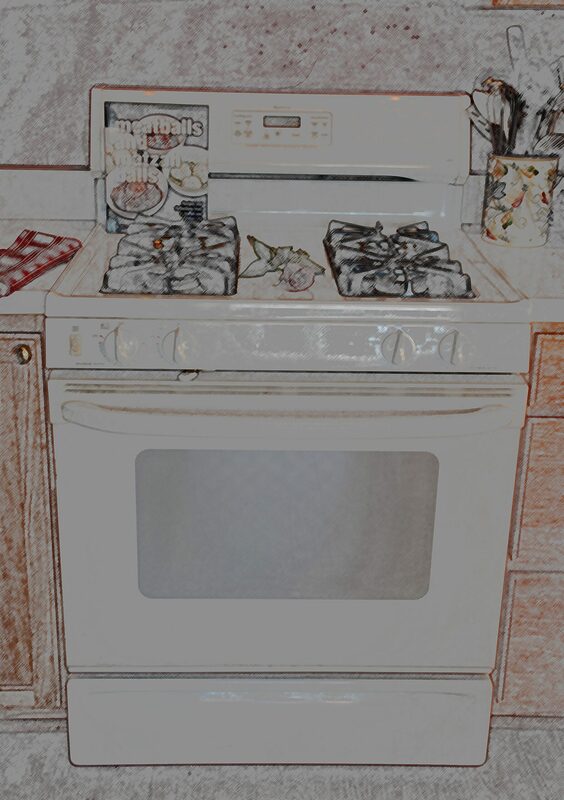 But nonetheless, you steadfastly cooked for me for years. As we part ways and I think back over our time together, I realize I owe you much gratitude. You turned out latkes from all your burners going at once (to keep up with the demand for hot crispy potato pancakes). You gave birth to bubbly lasagnas and tender chocolate hamantashen. You’ve worn a spackling of tomato sauce too many times to count. Your stovetop made batch upon batch of squash and chicken noodle soups. And you didn’t kill us when our goofball dog jumped on you and turned on the gas while we were outside (and you dutifully sported child-safety caps on your knobs ever since). You saw us through everyday meals, holidays, family get-togethers, birthday dinners, extended snow-ins, July 4 gatherings, and even a wedding party for 45 people. But most of all, you were one of my essential but always unsung partners in bringing my cookbook to life. You played a key role in my producing almost every recipe in the book (except the ones that didn’t require cooking, of course—but even then you probably got a stray spatter or crumb of one ingredient or another). You’ve seen them all and and seen a few evolve from epic fails to beloved successes. 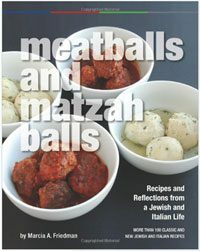 Thanks to your heat and fire, I tested and perfected my original meatball matzah balls. Those who have tried it love the challah bread pudding with apples and mascarpone, a recipe that you and I put through many trials to get just right. With you, I made my first butternut squash ravioli, my first gnocchi, and my first blintzes. I created the lemon ricotta pancake recipe I love and the recipe for Mediterranean eggs. And so many more. So, thank you, my big-metal-gas-breath buddy, for all the meals and recipes that I can now share with others through the cookbook. We’ll miss you. P.S. Yes, folks, I do know it’s only an oven!